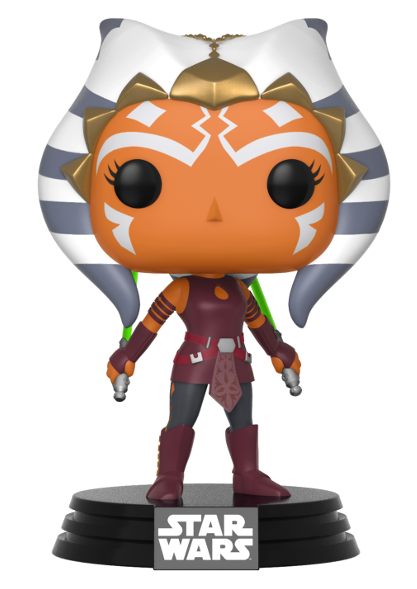 Celebrating one full year of Team Ahsoka! Thoughts, highlights, and a Q&A with the site admin. As the old saying goes: Time flies when you’re having fun. And what a fun-filled year it’s been for Team Ahsoka! It’s hard to believe that a full year has gone by since I launched this site. While some of the plans I had for the site have yet to come to fruition, I’m pleased with the progress made thus far. Not to mention I’m absolutely thrilled and honoured to be part of such a welcoming, vibrant fan community. Seriously, this site and its social media channels would be nothing if it weren’t for the rest of you. Worked on a 7-part series about the “Ahsoka’s Untold Tales” panel, which took me months to complete. Literally. What’s more, I promised I’d hold an informal “Ask Me Anything” (AMA) as a way to celebrate the site’s first anniversary. A few of my followers on Twitter and Facebook sent me their questions earlier this week so, naturally, they deserve some answers. Good question! I know that Dave Filoni has hinted that we’ll learn more about what happened to Ahsoka in a later season but I don’t know if this means she’ll actually be back on the show or whether we’ll just hear about it from one of the other characters (possibly Kanan or Bendu, assuming he’s still around). I’d love to have her back on Rebels but it could complicate things a little, especially since the series is rapidly approaching the Rogue One/A New Hope timeline. 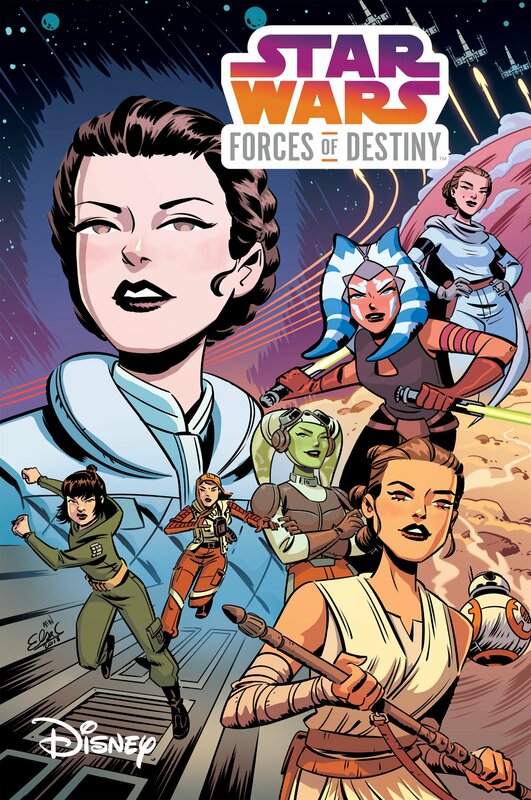 Could Ahsoka appear as a Force ghost? This one’s tricky as we don’t know if she ever learnt how to manifest herself as a Force ghost. I believe Filoni argued that Ahsoka might not know how to do that and, to be fair, if she did know how to do it, what’s stopped her from appearing in Force ghost form in season 3? So while I don’t think she’ll be back as a Force ghost, I do think she may have found some other way to cheat death. Those mysterious owl-like convorees we’ve seen on the show must mean something. Not to mention Ahsoka’s connection with The Daughter of Mortis. Let’s not forget, Ahsoka died and was then resurrected during her time on Mortis, so she’s already cheated death once. I have a feeling some elements from that Mortis arc will play a vital role in understanding what happened to her after her duel with Vader. That’s an interesting thought. 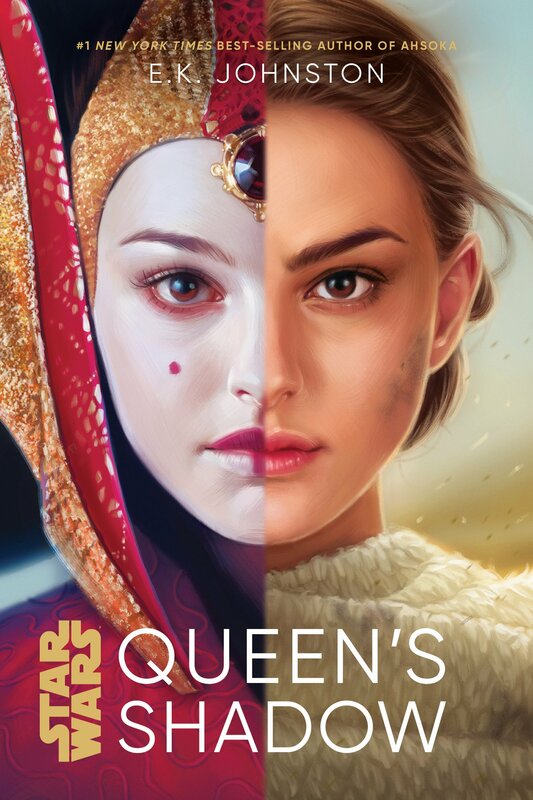 I don’t think there’s been any indication of this on The Clone Wars or in the Ahsoka novel but that’s not to say it isn’t a possibility. 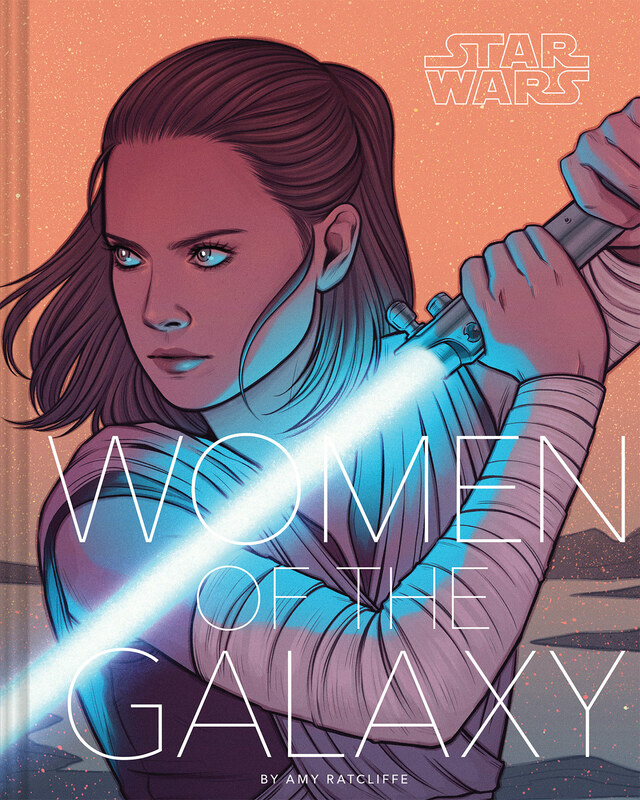 Perhaps she learnt how to communicate with The Daughter (or at least feel her influence) in the years between the novel and her appearance on Rebels, much like how Yoda and Obi-Wan learnt how to commune with Qui-Gon during their time in exile. Again, I’d be very surprised if the events of the Mortis arc don’t pay off in some way in future stories. Hmm. It’s hard to say. She strikes me as a bit of a pop/rock kind of woman, perhaps favouring songs with an empowering, upbeat message…but that could also be wishful thinking on my part as that’s the sort of music I’m into. If you’re interested, I compiled an Ahsoka Tano playlist on Spotify, which features the likes of Katy Perry, Sia, David Guetta, Kylie Minogue, the Foo Fighters, and Queen. Honestly, I really don’t think so. I can’t see a reason for Ahsoka or Sabine to establish a group that (I’m assuming) is so closely associated with the Dark Side. The origin and nature of the Knights of Ren still needs to be explored in canon but I find it hard to believe that a) Ahsoka would have helped found this group and b) Lucasfilm would expect moviegoers to have watched an animated TV series in order to understand who the Knights of Ren are and where they came from. I guess we’ll find out once The Last Jedi is out later this year! No, I don’t think she would have been able to redeem Vader. Filoni and the Lucasfilm Story Group have certainly pushed the idea that Luke was the only person who could redeem Vader and I agree with them. 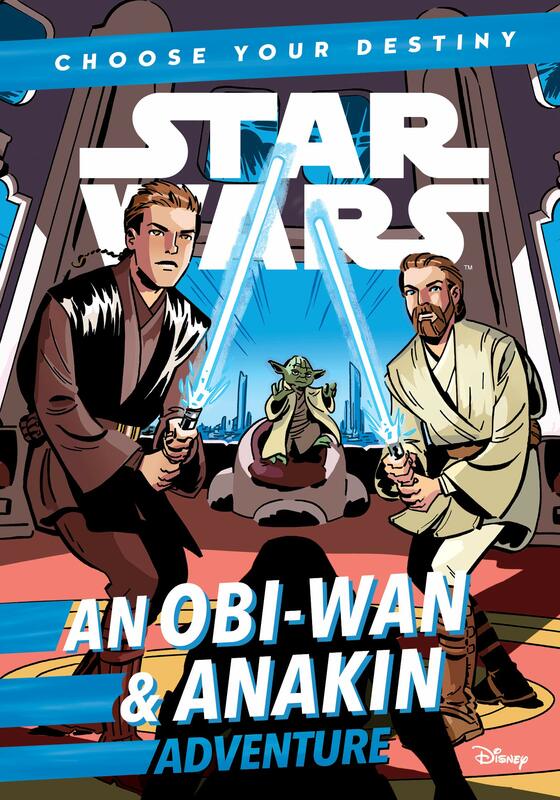 Ahsoka was a direct link to Vader’s (or, more specifically, Anakin’s) past and we know from the novel Lords of the Sith that Vader is pained, even outraged, by memories of his former life. Ahsoka was just one more reminder of the life he once had (and lost), not to mention one of the few people who knew the good man Anakin had once been. At this stage in his life, Vader would rather destroy any remaining links to his part rather than face the grim reality of what he has become. Is it possible to comply *and* crumble under the debilitating pressure? Honestly, I’m not much good at writing fiction. I may have my complaints about the E.K. Johnston novel but I seriously doubt I’d be up to the challenge of penning a novel. Anyone who has been following me for a while will know that while I didn’t initially hate Ahsoka like some fans did, it took me about a season or so to really warm up to her. In fact, I wrote about this very subject back in January. It’s impossible for me to pin down the exact moment Ahsoka became my favourite Star Wars character but it must have happened around halfway through season 3 of The Clone Wars. Suddenly, Ahsoka was no longer just a key figure in Anakin’s character development; she was a character in her own right. She learns to think critically about the various factions involved in the war, she begins to question the status quo and the motives of those around her, she exhibits an inner strength most people can only dream of, and she shows time and time again that, despite everything, she has grown up to become a capable leader with a strong moral compass, qualities that would serve her well later in life. And that’s it for my AMA and for Team Ahsoka’s blog anniversary celebration. Thank you all once again for your amazing support over this past year. Your words of encouragement and interest in all things Ahsoka are the reason I haven’t thrown in the proverbial towel. It’s been a challenging year where real life and politics are concerned but the Star Wars fan community has continued to be a beacon of light in these troubling and uncertain times. Congrats on your one year anniversary!!!!! No problem. 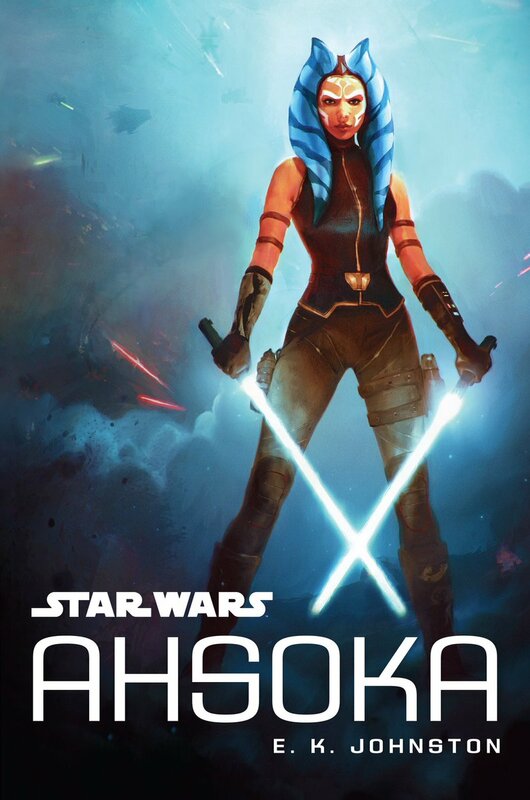 I love the stuff on your site and what ya do on twitter….plus Ahsoka is awesome!! Thanks so much for the nomination! 😀 I’ll try to pass it forward when I get the chance (got a few busy weeks ahead).